This is going to be a quick jot today. I was weighing and taping boxes yesterday and I am exhausted. I walked in the door from work and literally could have fallen asleep right then, but I had some research to do. Chuck Wendig always posts his challenges on Friday, and today was a mash up of different movies (I think it was just movies… I didn’t really read the list, only what I rolled). The mash up is like how people sometimes describe stories, i.e. a cross between Being John Malkovich and Alice in Wonderland (which is actually what I randomly rolled). I’m not sure I will be able to come up with a story, but I will admit to never having seen Being John Malkovich, so me and the boyfriend decided to watch it tonight. I’m pretty sure my weary brain will not be able to go into much depth with this line of thinking, but I will do my best. The show was weirdly ridiculous, but it also made a pretty interesting point and raised some even more interesting questions. Who are we really? What would happen if other people stepped inside of us? Doesn’t that already happen in some ways? My son, Jaxon, always laughs and points out whenever I use some of my boyfriends word habits or facial ticks, like winking and clicking my tongue or saying “Oh my gosh”, which are both things I apparently didn’t do before I met my boyfriend. Adelle came home from college and said everyone said “word” at school and she had picked up on it. All the guys she knows here are saying “lowkey” before they say something and she managed to pick up on it in the few weeks she hung around with them. Or maybe she told me she was determined not to pick it up. I’m not sure if that’s necessarily the same thing as what the show portrayed, but that’s what the show made me think of. How original are we really? I’m not saying there’s a master puppeteer somewhere in our head or out in space controlling our movements, but we all definitely affect each other in numerous ways. And that’s it. That’s the entirety of what I am able to type or think about tonight. 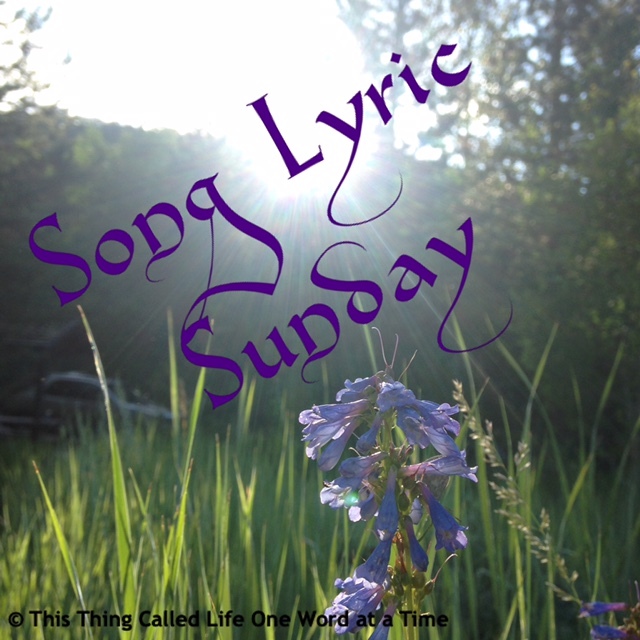 It was too much for my tired brain and thinking about it only makes me more exhausted. What about you? Have you seen the movie? Did it raise similar questions with you? 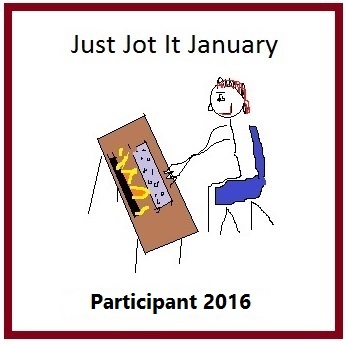 This post is written as part of Just Jot It January hosted by Linda G Hill. Oops. I’m tired, too – but I do think we are all interconnected, and there can be blurriness at the boundaries of self and others. Many of my cousins grew up in the South. I can pick up their accent *just like that*, if I’m with them. Lile I said, it’s oddly creative but I ended up liking it. I like movies that make me think or raise questions like this. I have never heard of the movie. But then we are not movie goers. Thanks for your comments. Hope your tired muscles feel better today.